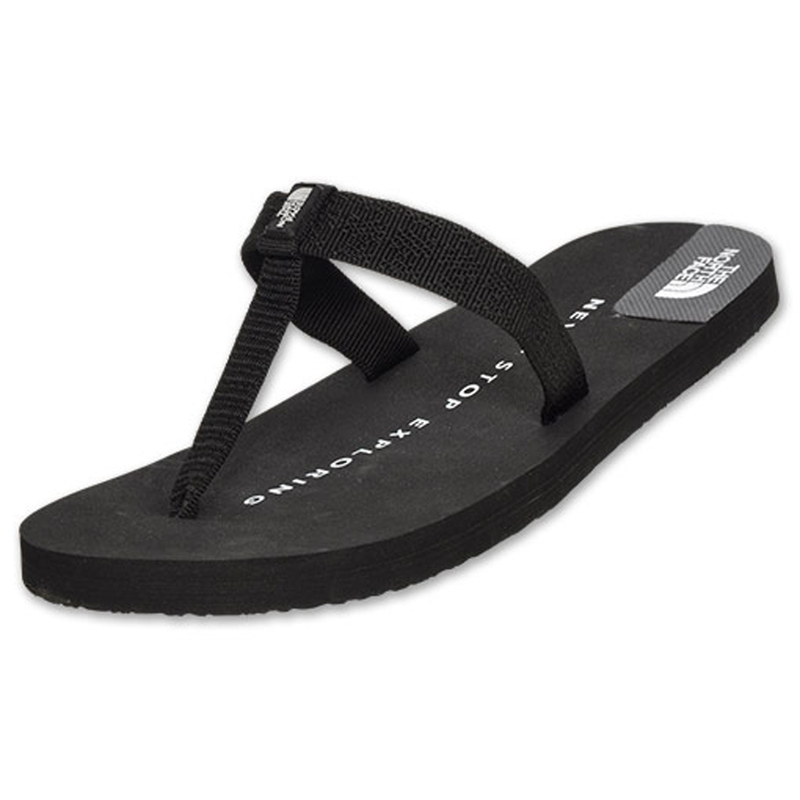 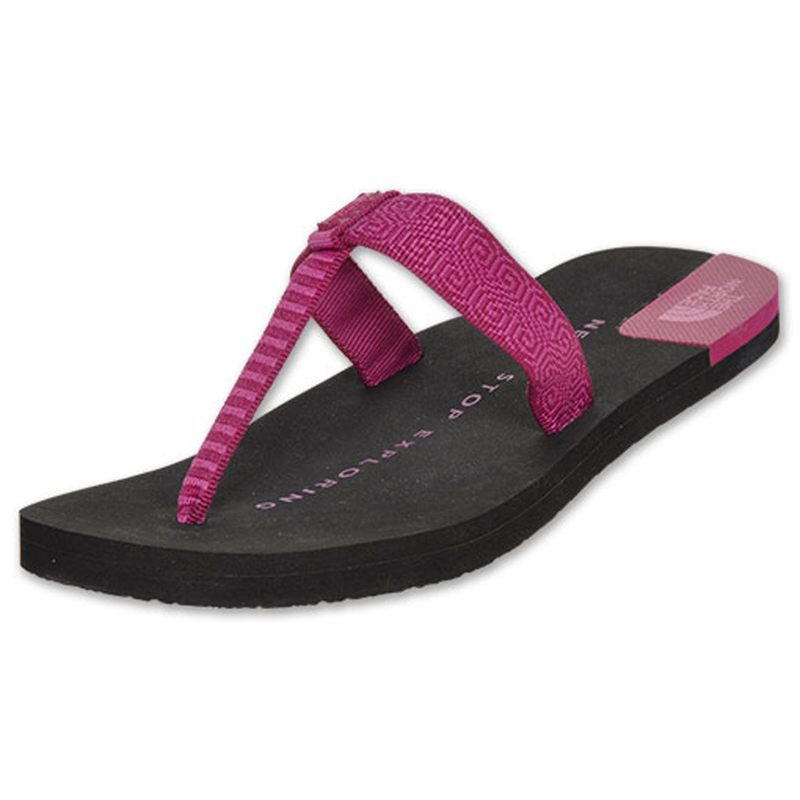 These North Face Womens Keilani sandals are perfect for walking around or heading to the beach! 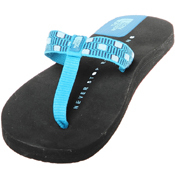 They are stylish and comfortable and give a bit of a gladiator look to them! Wear them during the day or at night with any outfit!